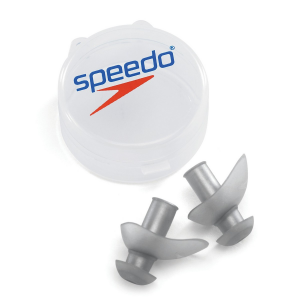 Now you don't have to listen. 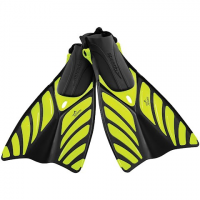 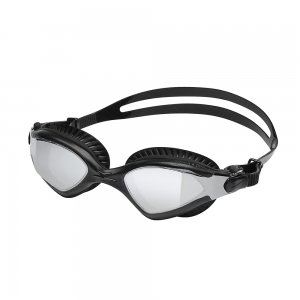 The Hydroflight Fins from Speedo offer efficient propulsion and soft flexible materials make this the perfect fit for underwater adventures. 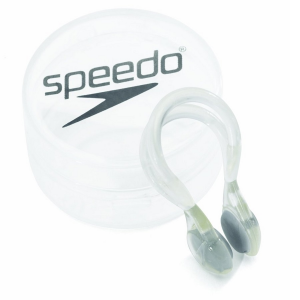 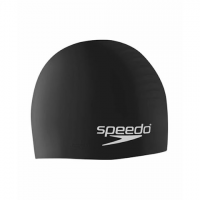 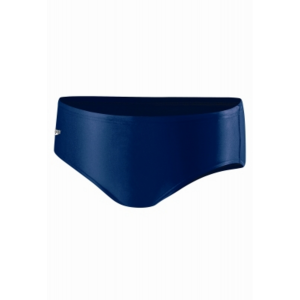 Speedo's #1 best selling swim cap. 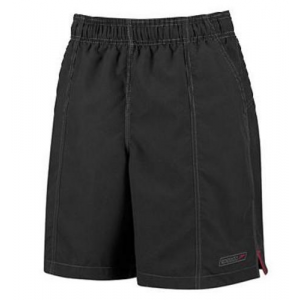 Provides more stretch and overall durability. 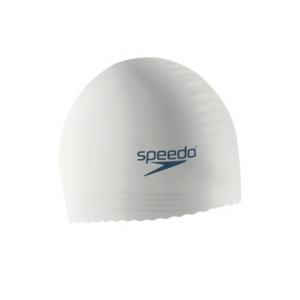 Ribbed edge keeps cap from slipping. 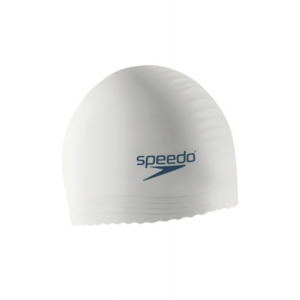 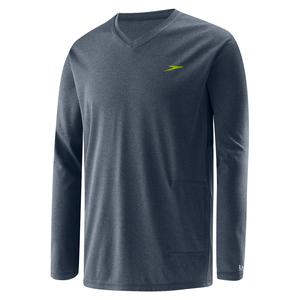 The Speedo Solid Jammer for men features a sleek, chlorine-resistant construction of Antron nylon and Lycra spandex. 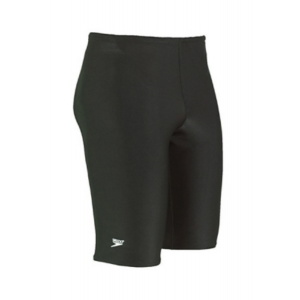 The shorts provide comfortable compression and more coverage.